TPI’s Demo Equipment Program. Try before you Buy! How do I choose the right data capture technology? 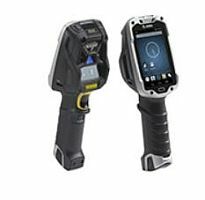 Ask the right questions before choosing a barcode scanner solution.